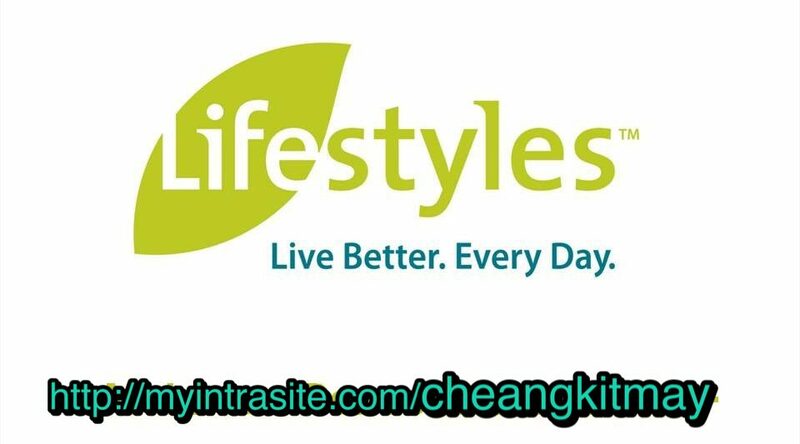 How Lifestyles Products Support YOU? Schisandra Berry in INTRA HELPS YOUR LIVER! ✅Try #INTRA NOW to upkeep your body! Previous postINTRA from Lifestyles Canada, over 25 years Supporting Body’s 8 Biological System to satisfied MILLIONS worldwide! Next postTestimony: INTRA HELP HEAL LIVER CONDITION, which was HARDENED!! #NutriaPlus - Synergy 12 is develop with Zebrafish Research model from Lifestyles Canada with its partnership of Acenzia Inc. ✅Prevents Abnormal Cells Growth (PREVENT CANCER) ✅Enhance Tissue Regeneration (slow-down Aging process) ✅Reduce Body Inflammation (helps protect body from diseases) NutriaPlus is highly concentrated antioxidant supplement containing 12 synergistic natural ingredients providing you antioxidants and phytonutrients, vitamins and minerals your body lacks from stress in life, unhealthy eating habits and diets, lacking nutrients absorption and polluted environment. Happy Women’s Day! Live Better, Every Day!